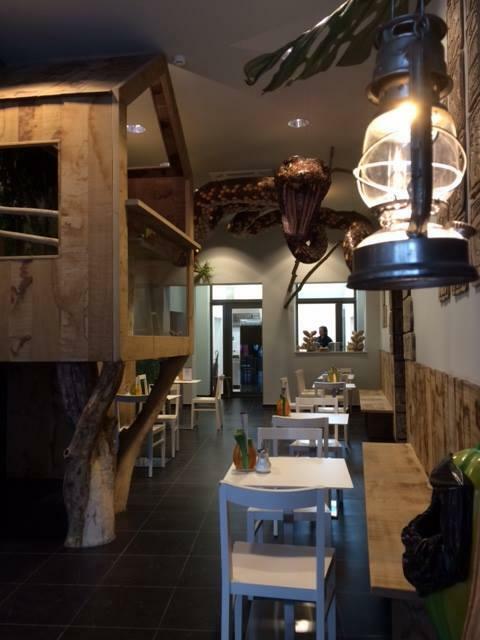 After a long walk around Friet Museum, come to this restaurant and have a rest here. Immerse yourself in wonderful Belgian and Mexican cuisines at this place. At Choco Jungle Bar, the recipe of nicely cooked catfish is a story that ends up with a really tasty meal. 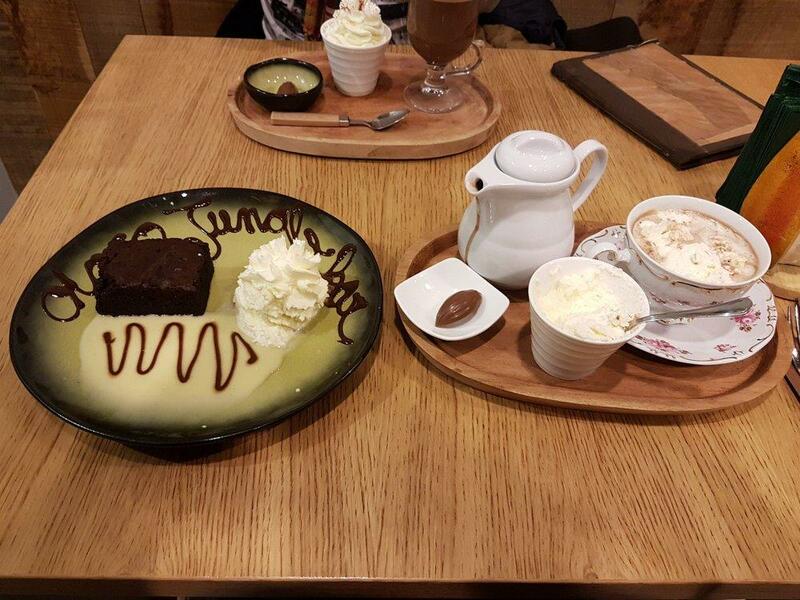 In accordance with the visitors' opinions, waiters offer good chocolate waffles, crepes and chocolate fondue here. As guests write in their reviews, beer offered at this place is delicious. A lot of visitors order great white hot chocolate, latte or chocolate milk. It's easy to find this spot due to its convenient location. The host is pleasant that's what makes this restaurant so nice. People say that the service is cool here. Attractive prices are what you will pay for your meal. 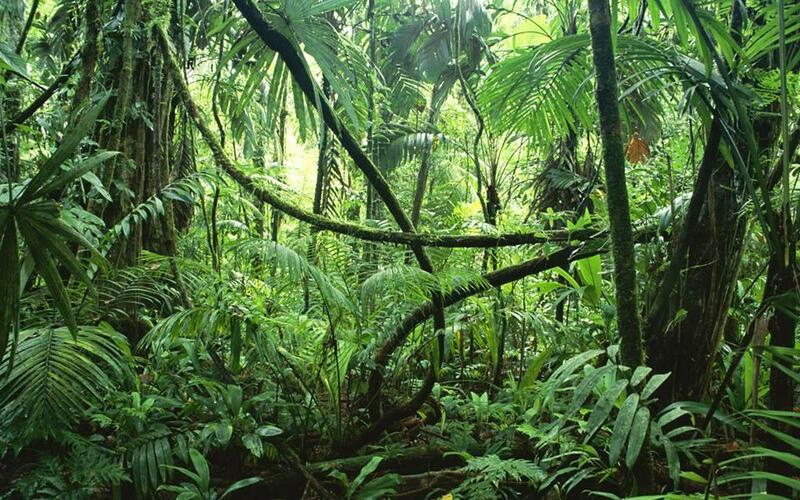 At Choco Jungle Bar, visitors can enjoy the comfortable atmosphere and divine decor. Clients have rated this place 4.5 on the TripAdvisor site. Visitng the town of Bruges we ran into this lovely place! We were in need of breakfast and what a breakfast!!!!! The Crepes, the chocolate, the waffles and the service. Great, friendly and on point. I would recommend this place to anyone that has a special love of chocolate or just simple like chocolate. Ask for Kevin! 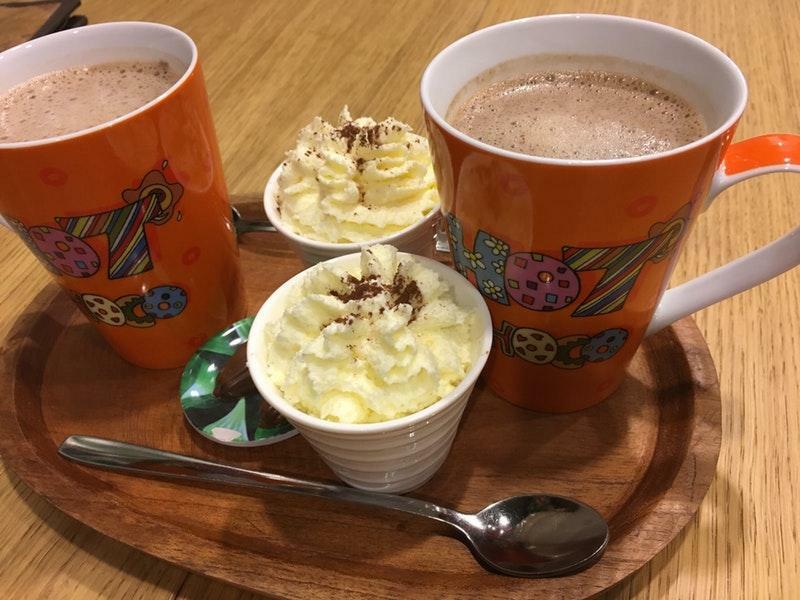 Try the hot special hot chocolates, they're nicely served and perfectly spiced. The 'Madam ' was delicious.